Vision Vivaah ARE YOU A VENDOR? 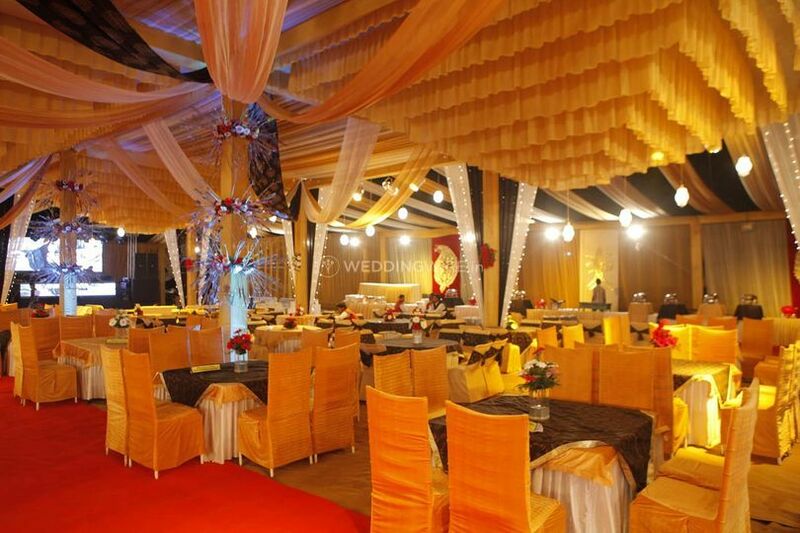 Vision Vivaah is a wedding planning company located in Mayapuri which is situated in West Delhi. 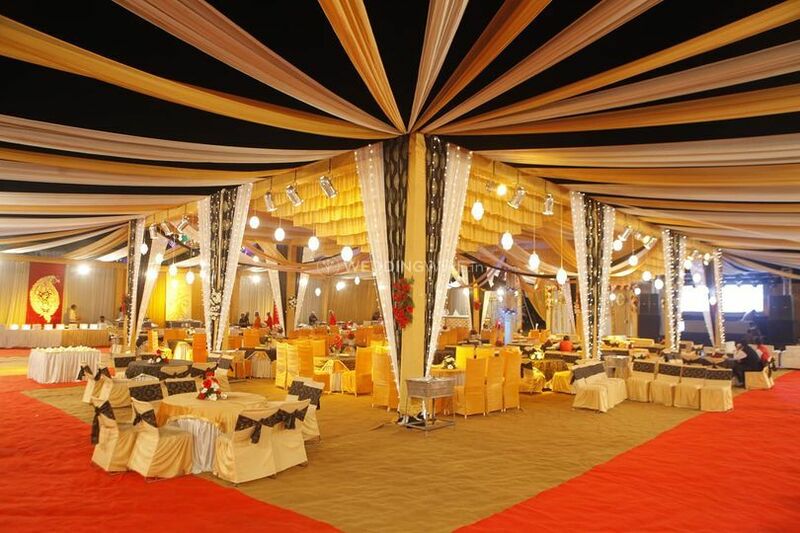 It offers customised and luxurious wedding planning solutions for those who want a unique and spectacular experience. 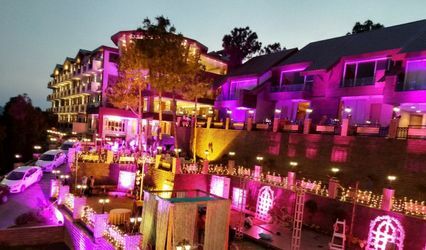 It has offices in several locations in the country including Chandigarh, Ludhiana, Jaipur, Mumbai, Delhi, Haryana, Himachal, Rajasthan, UP and is a top contender for organising destination weddings. 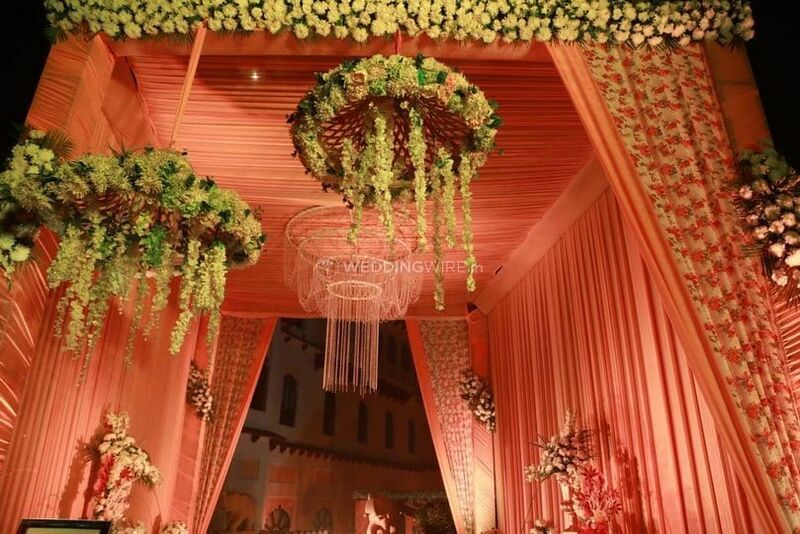 Its team will provide complete planning services to make each detail of your event bespoke and personal. The team of Vision Vivaah has a very flexible and friendly way of working and they will be very appreciative of your ideas. All the services offered will be planned based on your demands and each item and detail will be selected after a thorough consultation. 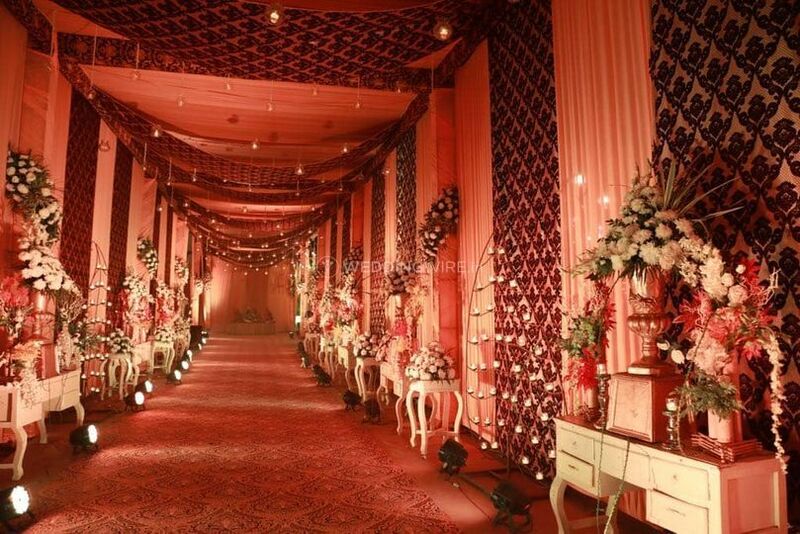 From event management to vendor selection to entertainment, its team is capable and experienced to handle every detail of a wedding. 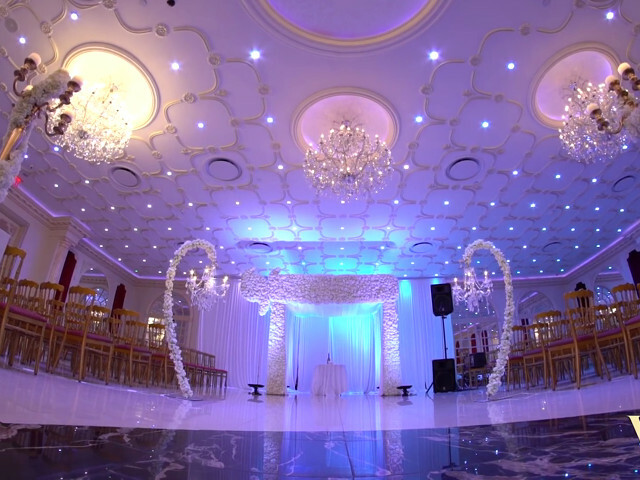 Choosing vision Vivaah for our wedding was the best decision we took. Our wedding turned out to be perfect than what we imagined. All day long, he was present there with us making sure everything was ready to go. 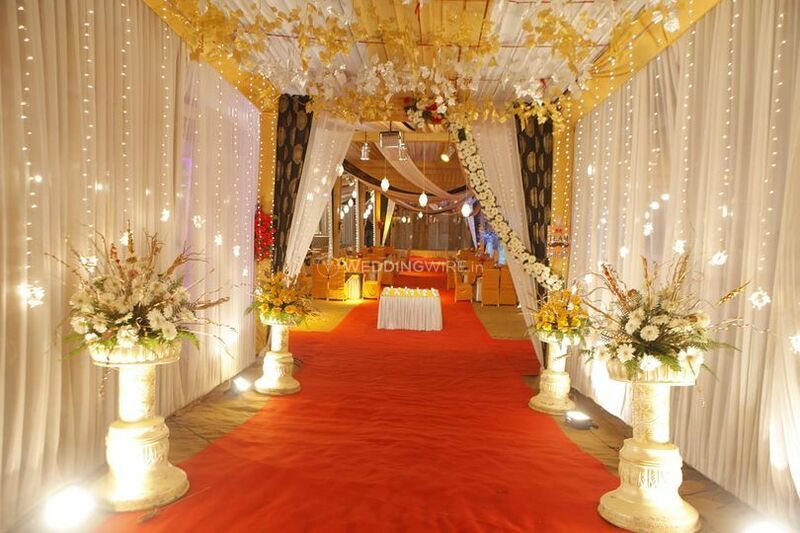 Well, to begin with, I was a little apprehensive in the beginning then Vision Vivaah came into rescue and solved all my problems and made my dream wedding come true. I am glad to make this decision when I chose team vivaah..they are wonderful and the team is really hard working and passionate, they really helped me for everything with our specific needs and budget in mind. 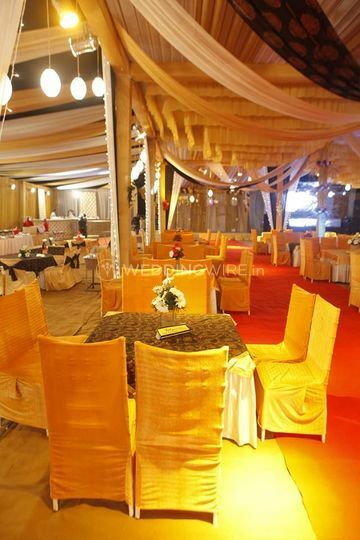 I would suggest them for future work as they have the best service providers in planning a wedding with 100% result oriented. 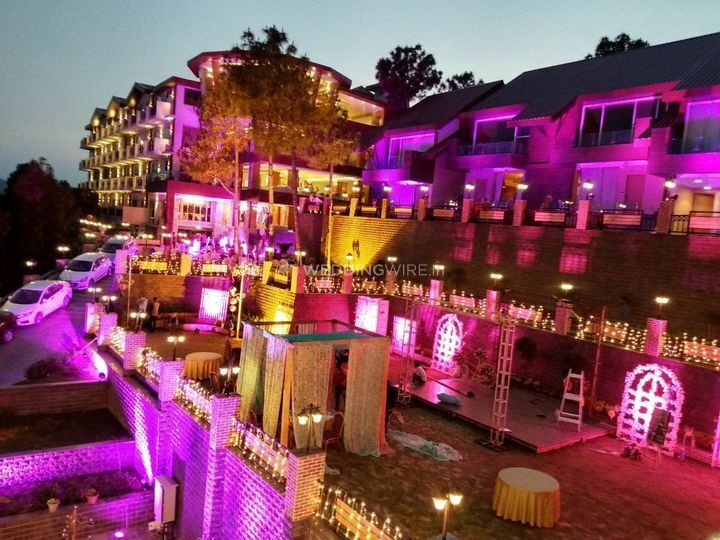 First of all I am really thankful, vision vivaah and team made my dream come true without them my wedding would have not been this good, they very well managed each and everything other than that the decor was mesmerising. Such flexible and responsive staff that provided us with an amazing quality of work and helped us capture what we have envisioned for our day. 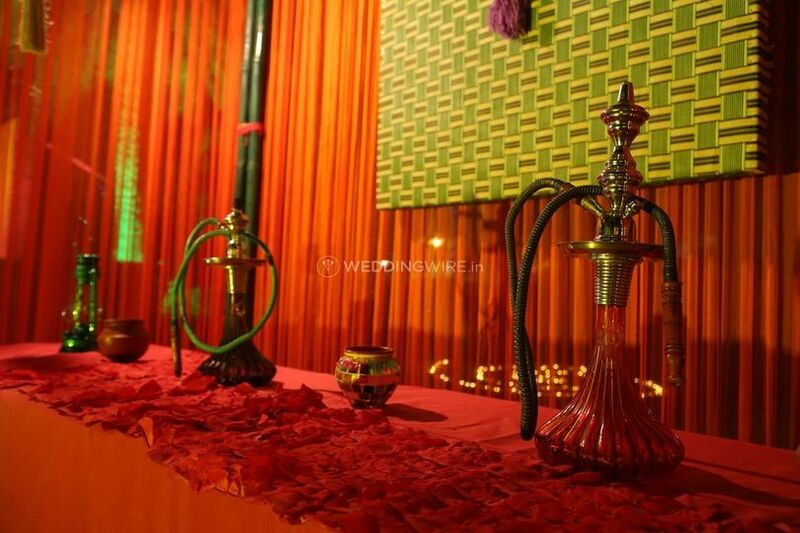 Their professionalism and dedication towards work were evidently seen via the arrangements and decorations, all our guests were very happy. 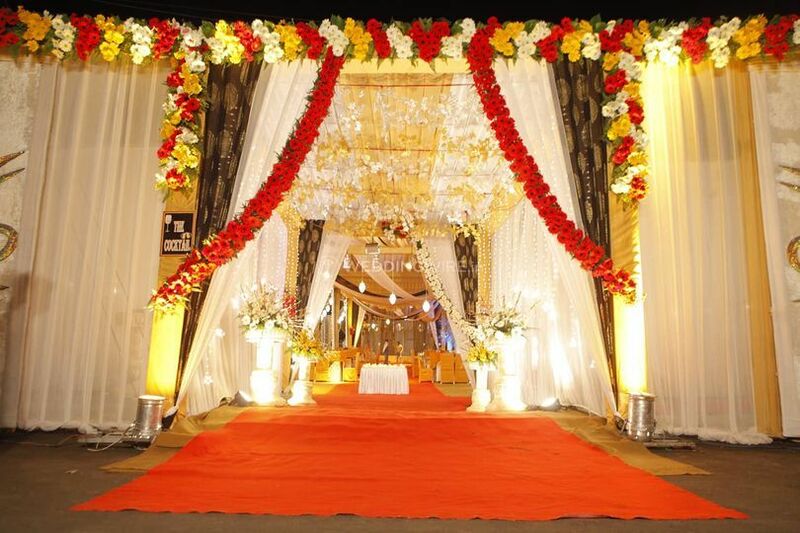 A big thanks to vision vivaah for making our day just perfect.